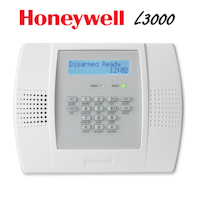 Yes, the Honeywell Lyric security system can use home automation devices. The reason why the Lyric security system can use home automation devices is that the main control panel also known as the Honeywell Lyric controller has a built-in Z-Wave module which is necessary in order to communicate with home automation devices. 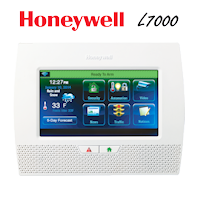 The Honeywell Lyric Controller is able to control up to 72 Z-Wave home automation devices including 6 thermostats, 6 door locks and up to 60 alternate device modules. Click the link below where you will find the Honeywell Lyric Controller Z-Wave home automation compatible devices list. The Lyric controller can support up to 100 programmable smart scenes which can be activated from the touchscreen display, total connect 2.0 or using voice commands with the built-in microphone. The Lyric can support up to 48 user codes including installer, master, guest and duress codes. The Lyric controller has the ability to support 128 wireless zones and an additional 2 hardwired zones for normally closed circuits such as door/window contacts. From the Honeywell Lyric controller end, users can view up to 8 IP cameras at one time from the actual 7-inch touchscreen display. 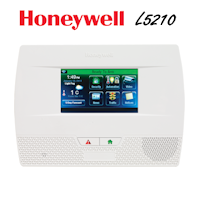 One of the newest features of the Lyric controller is that Honeywell has provided options when it comes to communicating alarm signals back to the monitoring company. The Honeywell Lyric right out of the box will come ready to communicate signals via Wi-Fi communicator and if you are looking to have your Lyric communicate with a cellular backup than you will have a choice between the Lyric-CDMA which is the Verizon cellular communicator or the Lyric-3G which is the AT&T cellular communicator. 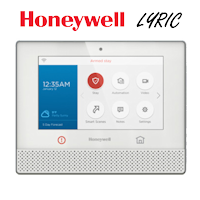 The Lyric controller is fully able to capitalize on Honeywell Total Connect 2.0 interactive alarm monitoring services and is highly recommend that way you will be able to have full functionality of your security and Z-Wave home automation devices.